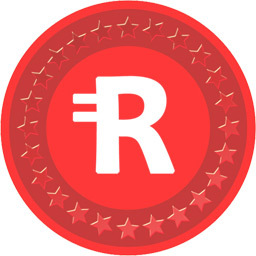 Redcoin is a type of crypto currency, which can be spent and traded just like any other currency. However the main difference is unlike bank issued currencies, redcoin has no central authority or anyone controling redcoin. Redcoin is controled only by its users.